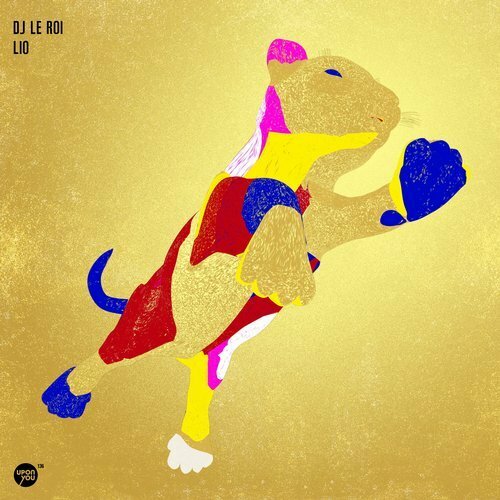 The EP title track Lio sees DJ Le Roi riding a lovely, trance-inducing synth line and ever floating additional ornamentations providing nothing but beauty for levitating late night dancefloors whereas raw drums and hard hitting snare sounds take us back to an ecstatic, innocent oldskool era for a reason. With “Pere & Files” the attitude changes towards a brooding, rolling big room vibe. Pumping, stripped down TechHouse, high levels of minimalist repetition and classic, warped Techno modulations alongside ghostly, uplifting stabs provide high energy levels for tool-savvy DJ’s and hard raving punters with this one. Finally on a remix tip for “Pere & Files” is Pablo Bolivar who is rolling out an excellent remake here, focusing on a floating, yet thrilling set of soft stab modulations and a long build up leading towards one of the most beautiful, multilayered Trance-climaxes you’ll might experience on the dancefloor this year.